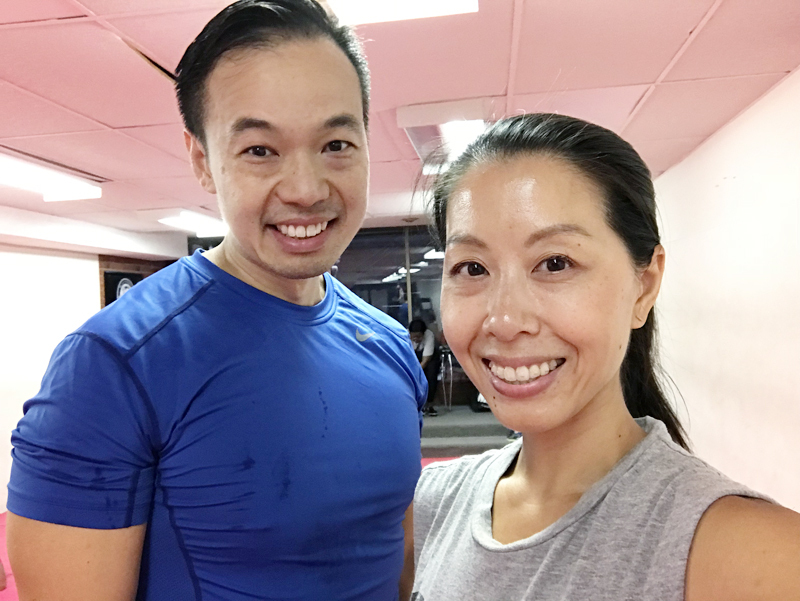 Hubby and I purchased a Groupon recently for the Krav Maga Academy in Toronto. We went to our first class today and had so much fun. The class was informative and useful, and it was a great workout as well. I wore a muscle tee (a hand-me-down from hubby) that proclaims, "Chuck Norris doesn't have tiger blood. Tigers have Chuck Norris blood." Upon seeing this, the instructor quipped, "Chuck Norris doesn't do push ups. He pushes the earth down." He alerted me to a shelf of free books just outside the studio, and I took home this gem. I'm going to flip through it and return it when we go to our next class. Because, clutter. I learned so much today. - When ghosts go camping, they sit around the fire and tell stories about Chuck Norris. 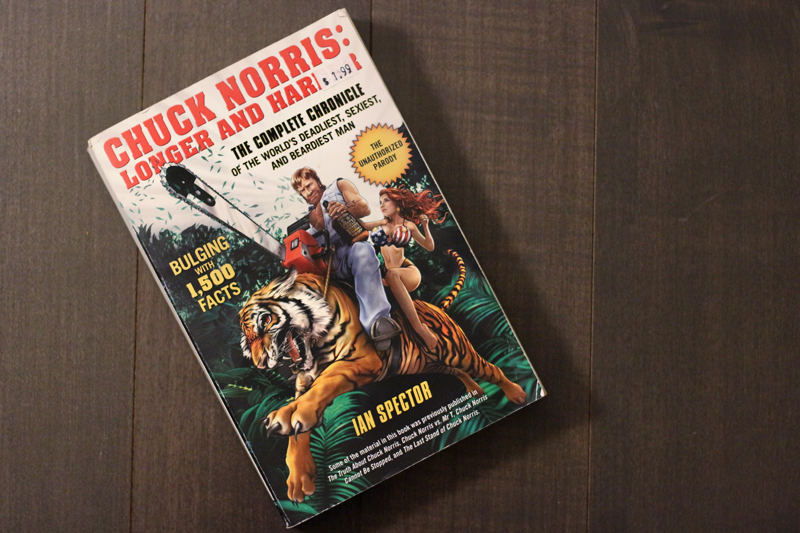 - Chuck Norris uses entire books as bookmarks. - Bigfoot owns a grainy video of Chuck Norris. - Chuck Norris never retreats. He just attacks in the opposite direction. - When Chuck Norris gives you the finger, he's telling you how many seconds you have left to live. - There is no chin behind Chuck Norris's beard. There is only another fist. The rest of the book is too offensive for this blog.